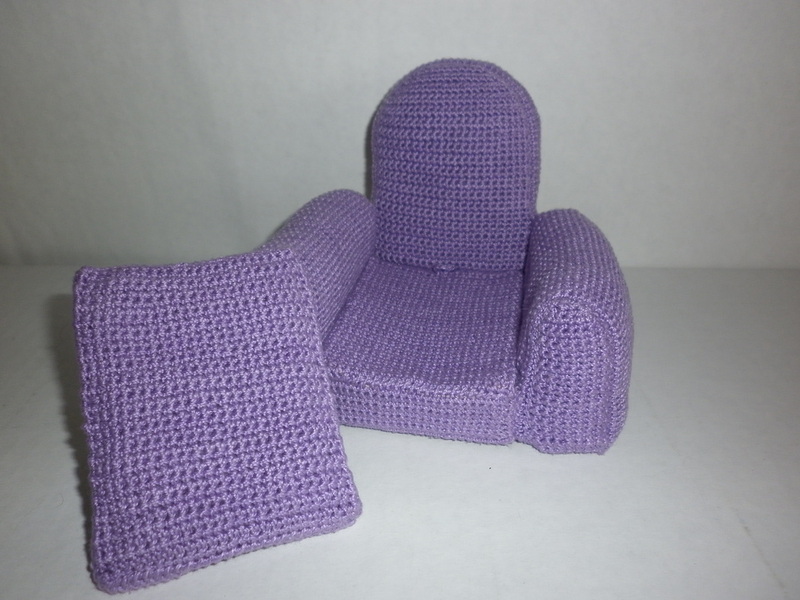 Here are two barbie armchairs I have crocheted. 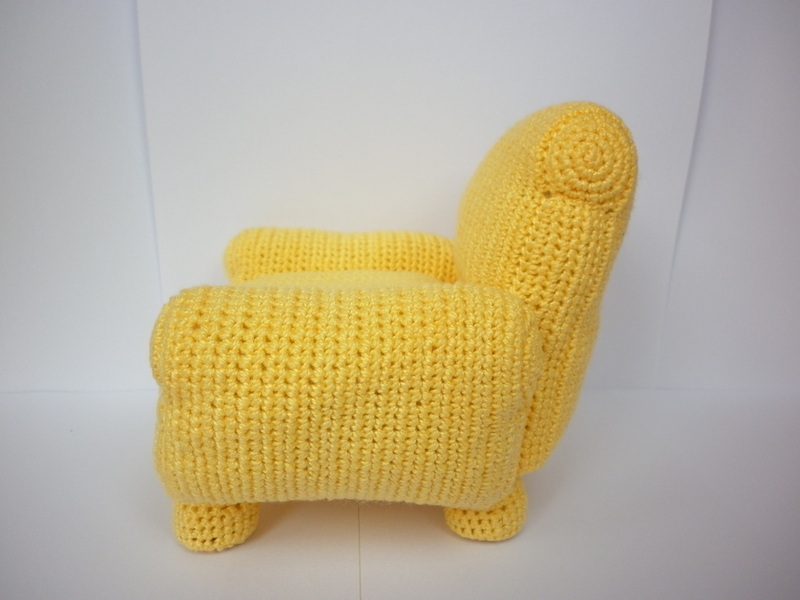 One even has a hidden compartment under the cushion! 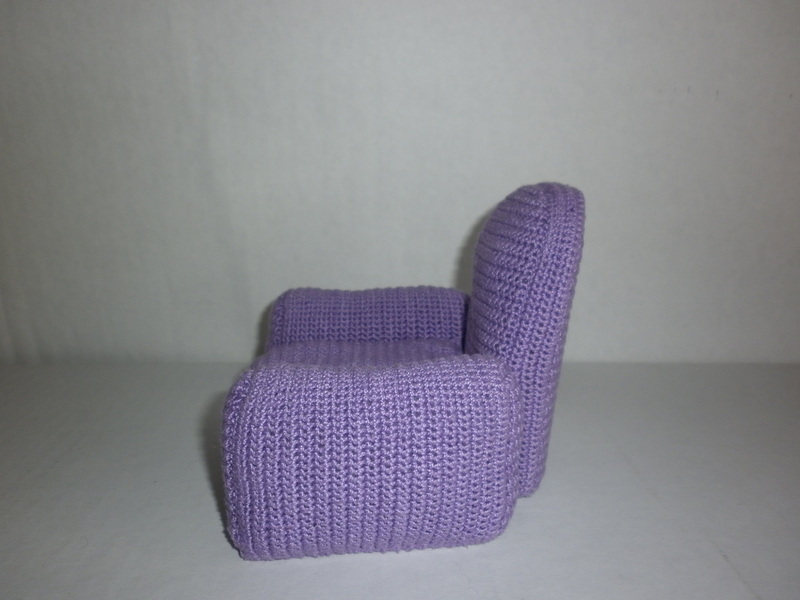 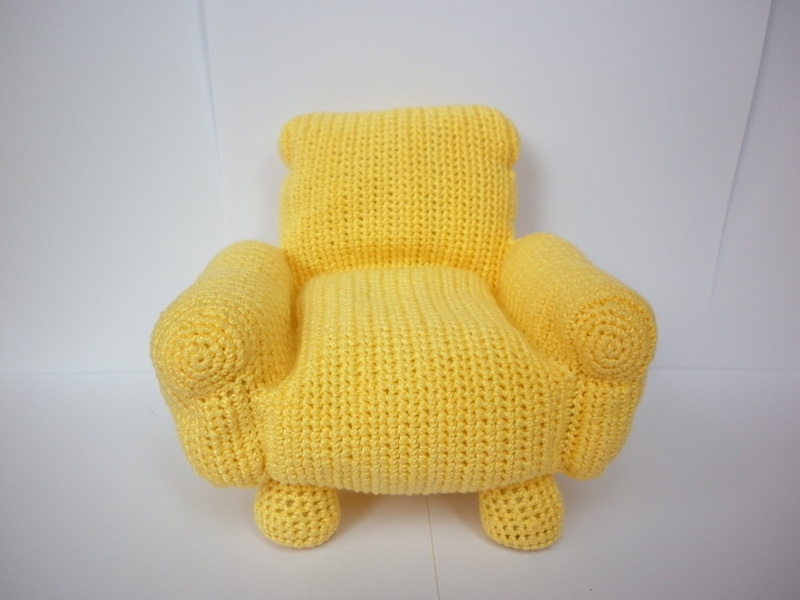 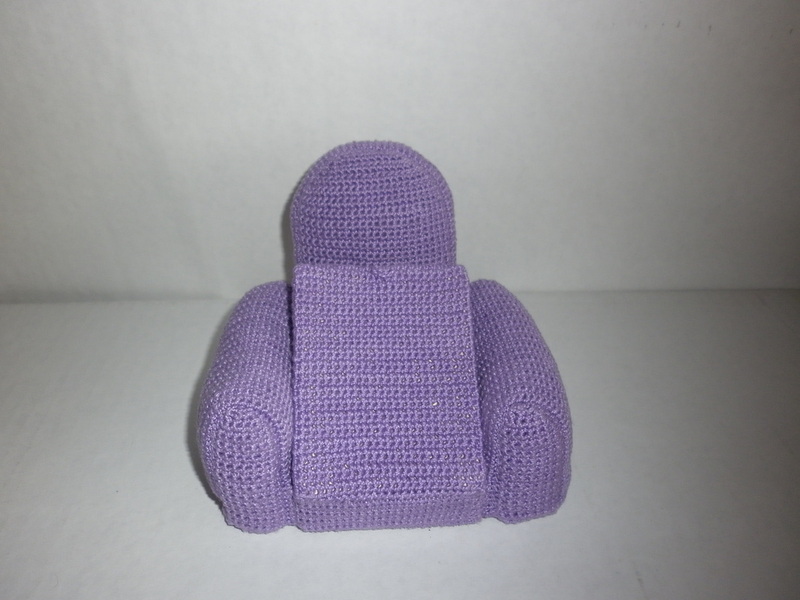 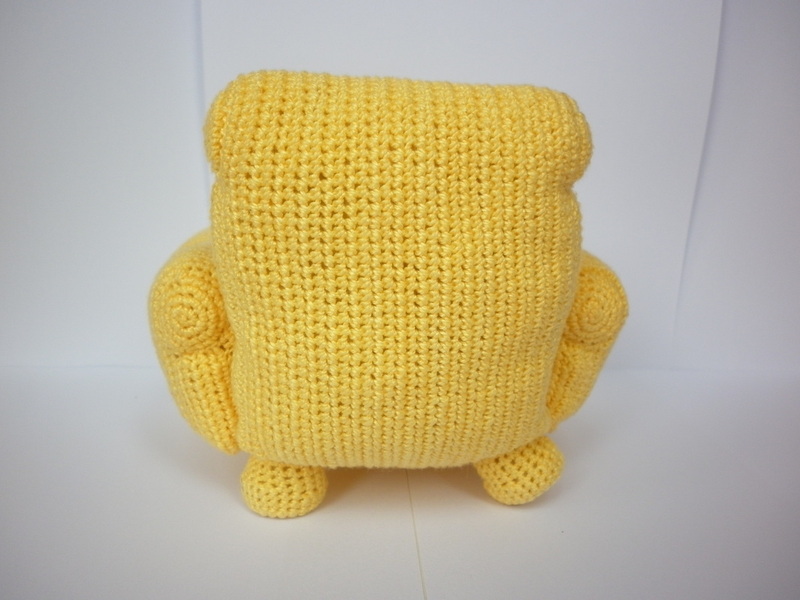 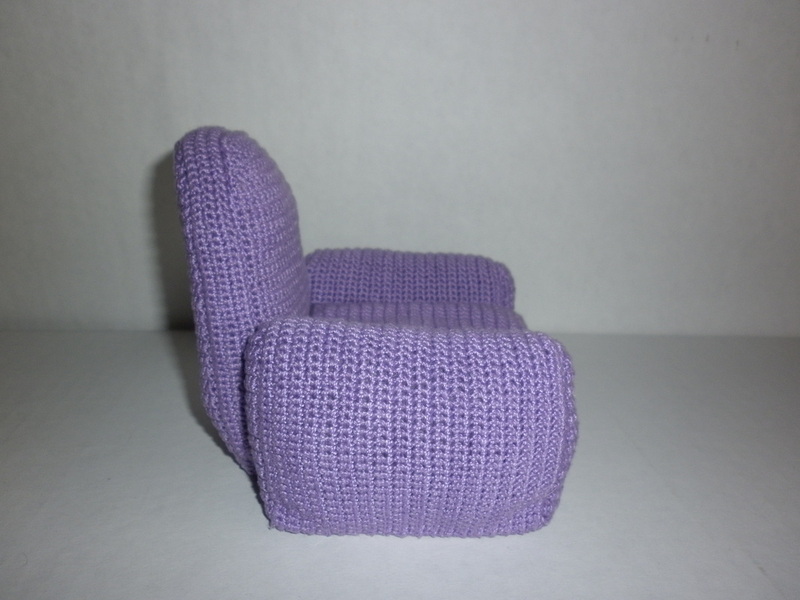 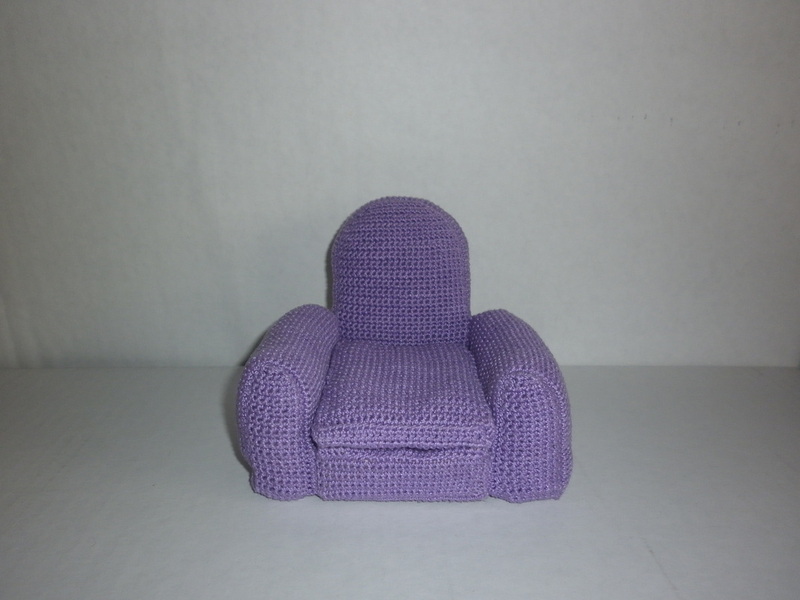 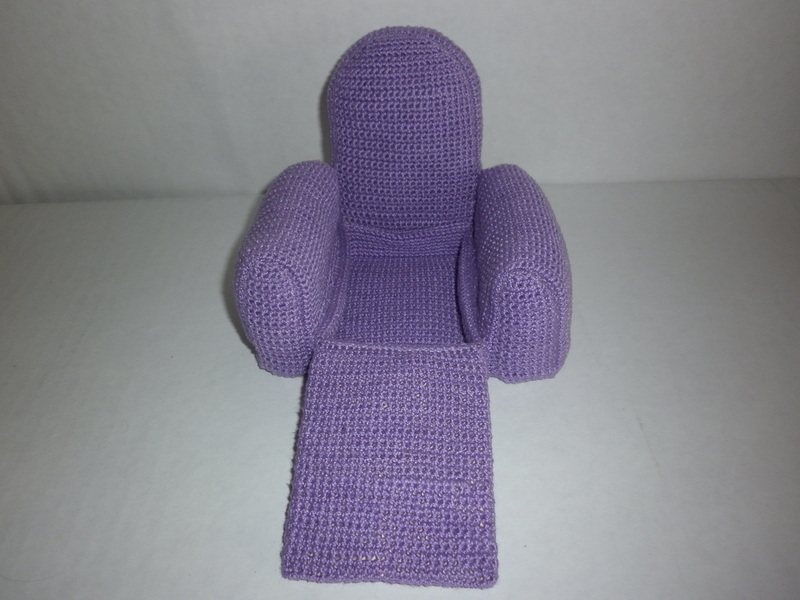 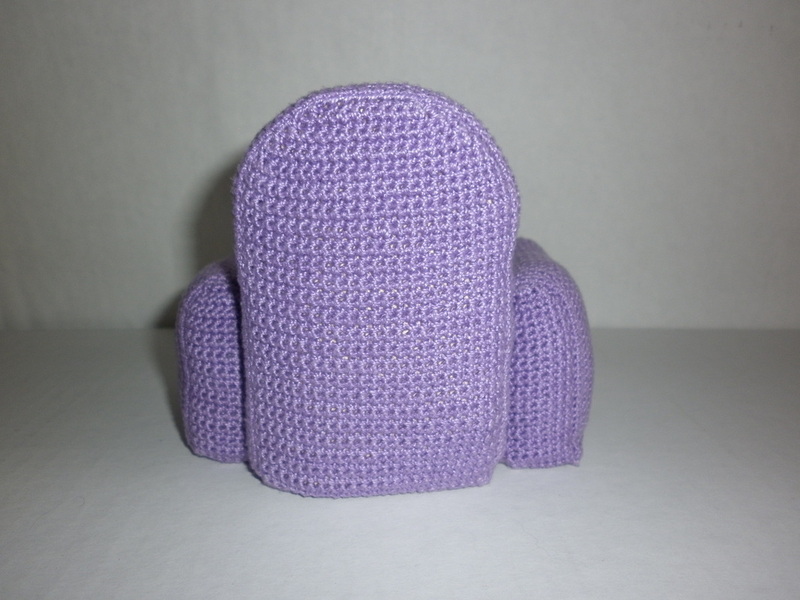 If you are interested in Crocheted Barbie Furniture, please visit my Store to see what I have in stock, or if you would like to make a custom order Contact Me with details.